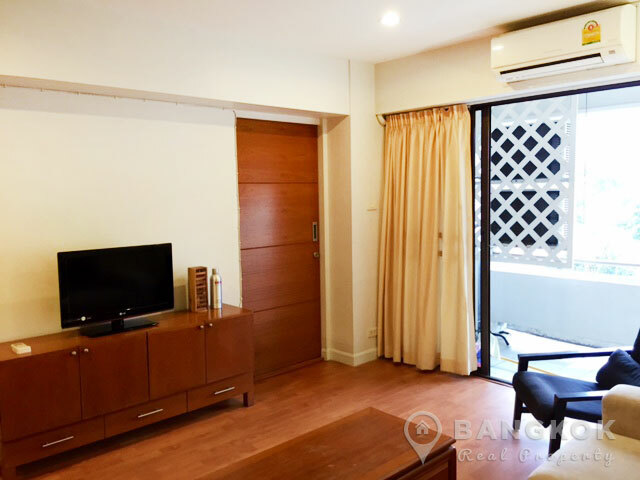 A very spacious, 1 bedroom condo is now available for sale at Yada Residence, located in quite soi just off Sukhumvit 39, this low rise development of just 97 units is within easy reach of Villa Market, UFM Fuji Super, The American School of Bangkok and Samitvej Sukhumvit Hospital. 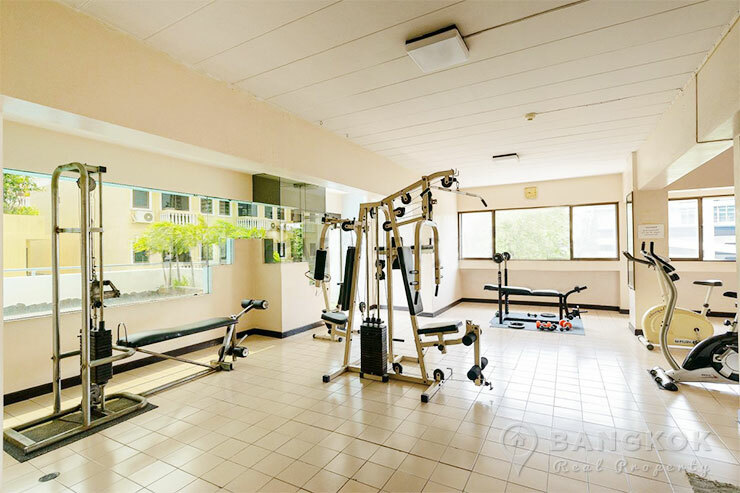 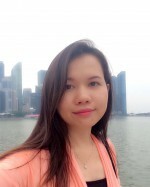 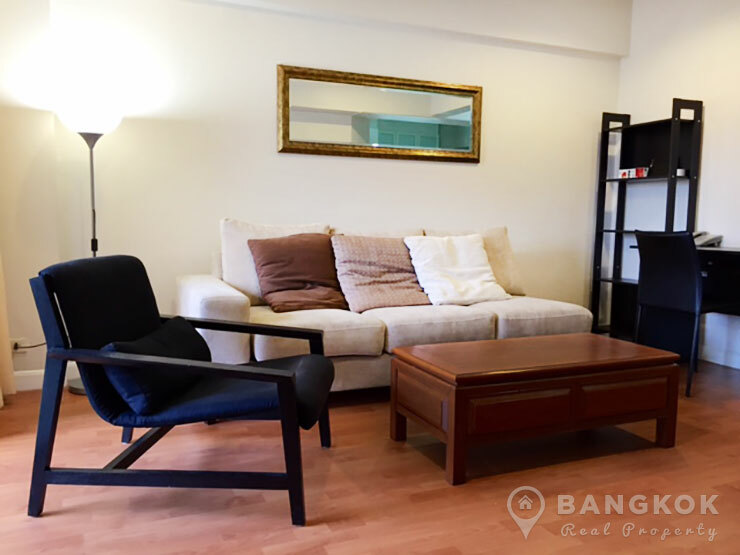 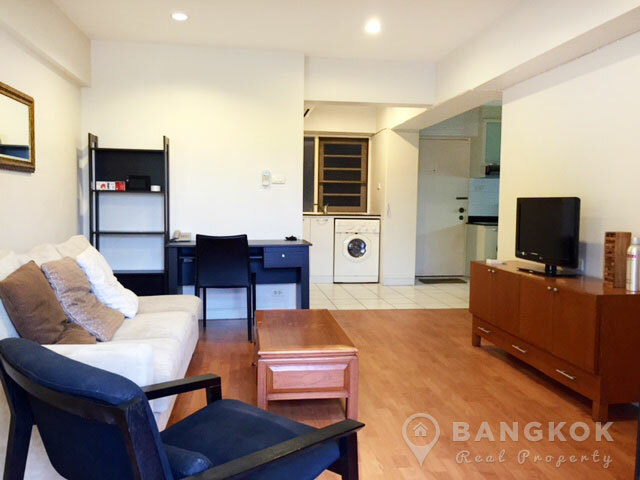 The condo is within walking distance (15 minutes) of Phrom Phong BTS station and The Emporium. 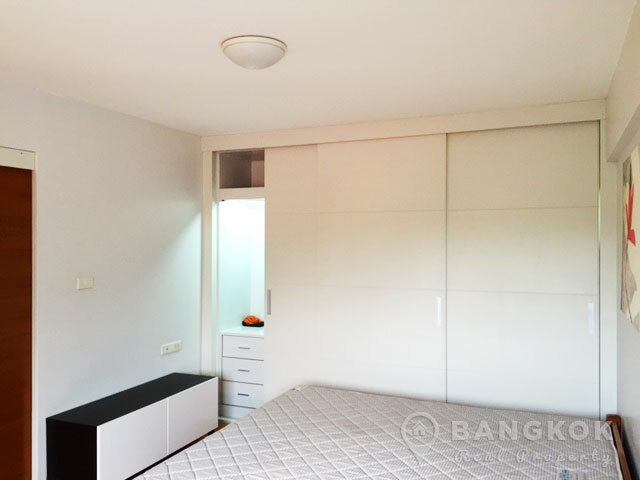 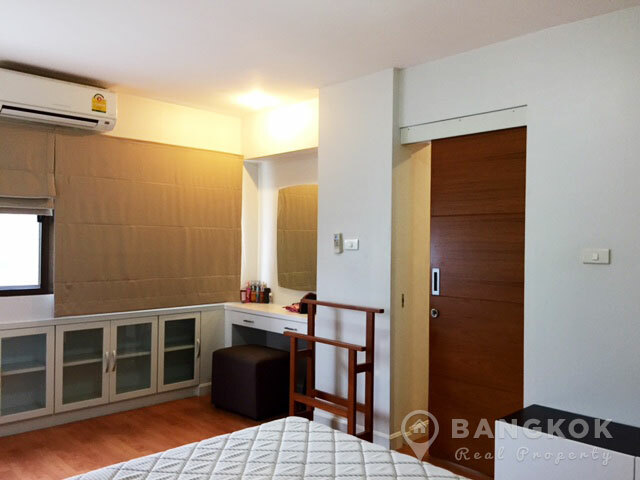 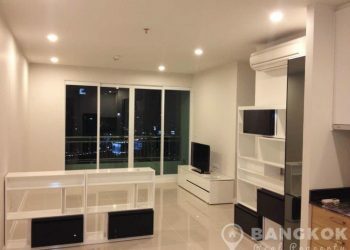 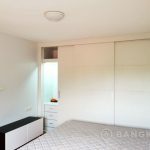 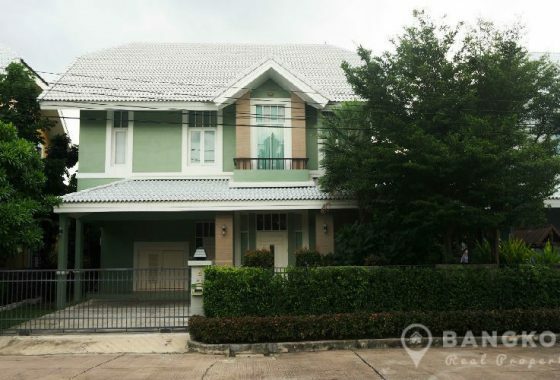 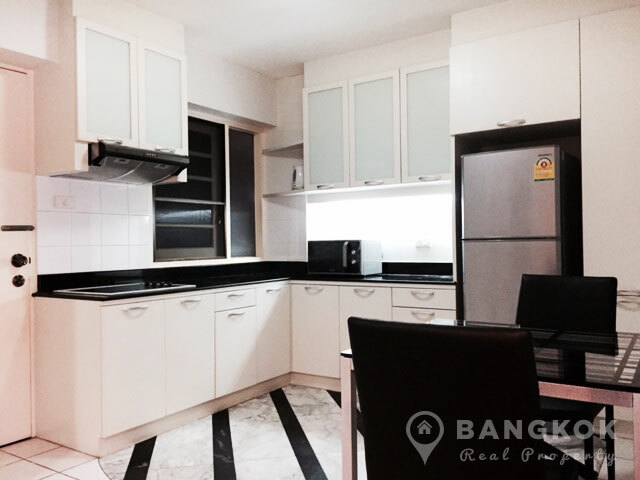 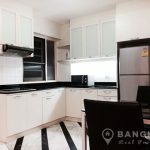 Situated on a mid floor, this 1 bedroom with 60.50 sq.m of living space makes a great investment or city residence in the heart of Japanese Bangkok. 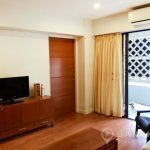 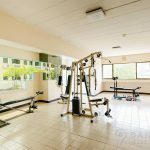 Yada Residence is a condominium project, located in the heart of Sukhumvit on just off Sukhumvit 39 and about 15 minutes walk from the BTS at Phrom Phong. 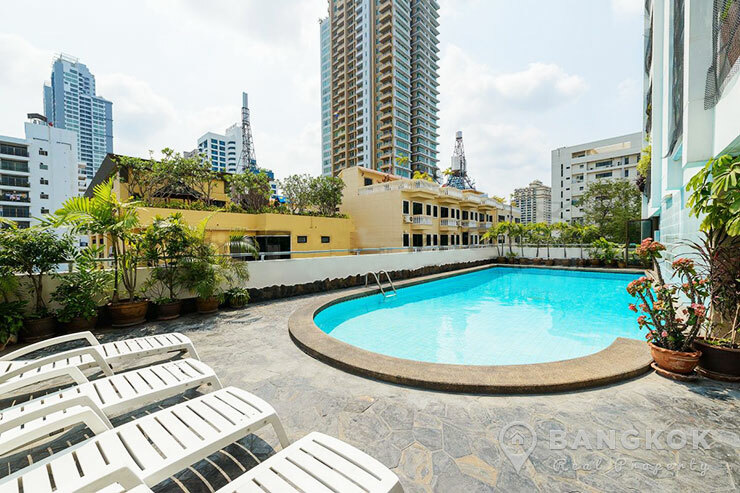 Yada Residence was completed in 1991 and this low rise project comprises of a single building with 9 floors with 97 units, a mix of 1 and 2 bedroom units.